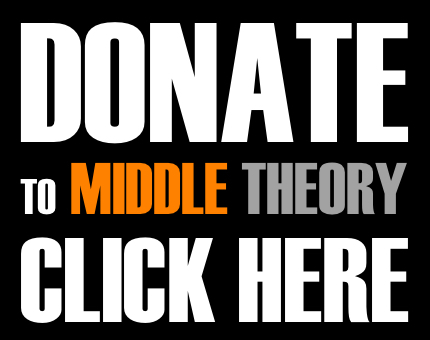 This week on Middle Theory, a recent white nationalist march in Charlottesville was met with counter protests, which resulted in one death and nineteen injuries… and in the aftermath, Donald Trump’s comments became the central focus of the issue. While Trump defended his remarks on Charlottesville, saying that violence on “both sides” had been to blame, news sites like Alternet and Salon leaped at the opportunity to link white supremacists with Russia, and argued that the GOP “always” sides with the Klan and Neo Nazis. Trump, on the other hand, expressed being ‘Sad’ over removal of ‘Our Beautiful Statues’, referencing the removal of confederate memorials throughout parts of the Southern United States (although it should be noted that Roberts E. Lee, according to historical documents, was actually against erecting Confederate memorials). In a bizarre twist, we also have one of the organizing White Nationalists, Christopher Cantwell, appearing in a video online where he seems to be fighting back tears at the prospect of a warrant being issued for his arrest in relation to the death and violence that erupted at the rally. But is there a better solution to all of this? Perhaps so… hence why we look at how a group of Neo-Nazis in Belgium were recently punked, when they realized a small town where they were marching pulled a brilliant trick on them. It is our opinion that the same should be done to help thwart Neo-Nazi groups here in America, too. 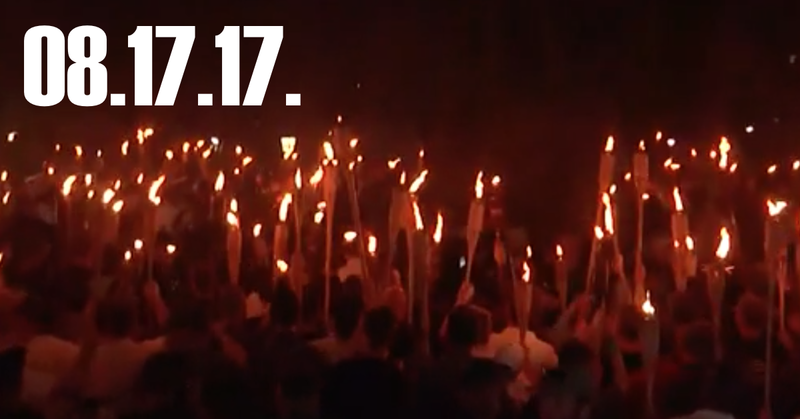 This entry was posted in Podcasts and tagged Charlottesville, CNN, Donald Trump, Neo-Nazi, podcast, protest by Micah Hanks. Bookmark the permalink.